Secondary or rechargeable batteries are nowadays considered to be one of the most important electrochemical energy storage devices. Particularly, lithium-ion batteries (LIBs) are popular due to their high energy and power density. However, next generation LIBs will need to be smaller and cheaper, an increase in their energy content appears to be necessary. So that active materials with higher rate capability, higher energy content, and higher cycle life are required. On the other hand, the development of safe and environmentally friendly LIBs is a necessary specification. 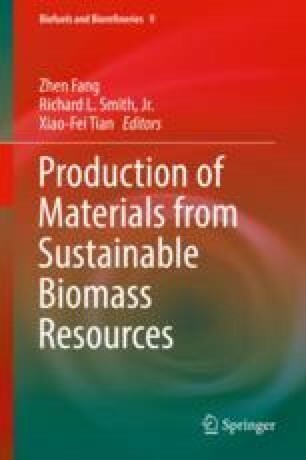 To this end, this chapter introduces engineered biocarbon-based materials with a short description of their designs, structural features, and chemical and physical activation. This chapter also provides novel engineered biochars used in LIBs and their performance differences. Yu K, Li J, Qi H, Liang C (2018) High-capacity activated carbon anode material for lithium-ion batteries prepared from rice husk by a facile method. Diam Relat Mater. https://doi.org/10.1016/j.diamond.2018.04.019.